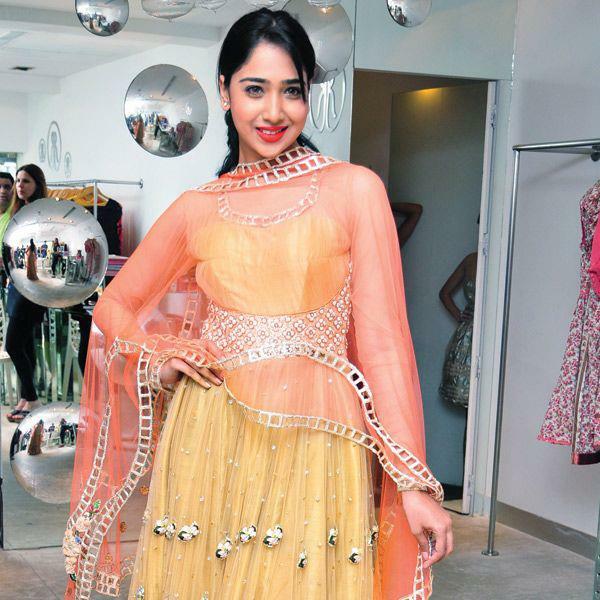 They’ve often been spotted in the Chennai city’s social circles. 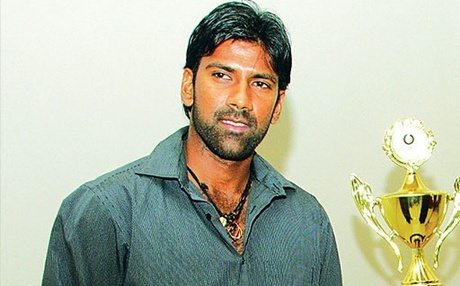 And now, cricketer Lakshmipathy Balaji and Chennai model Priya Thalur have decided to make their relationship official. 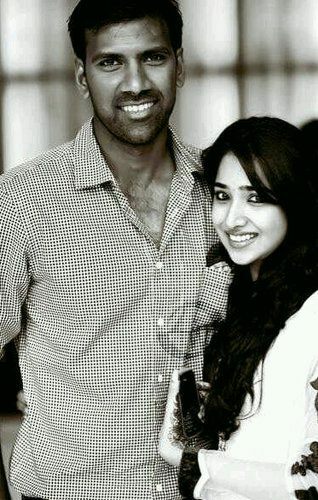 The two got engaged in a hushhush ceremony, held at the model’s home in Chennai on March 25th, 2013. We hear that the wedding will be a grand one and take place on September 16 in the city. 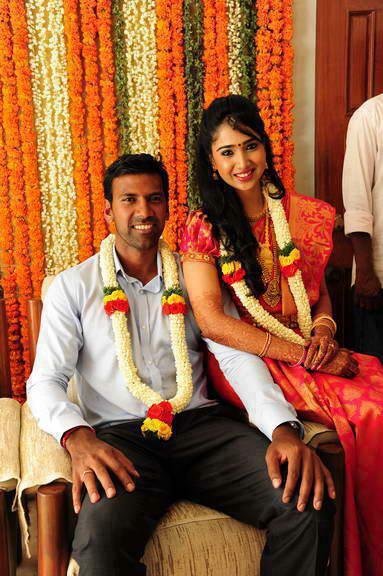 “Balaji’s cricket colleagues will be invited to the wedding for sure,” adds the source.